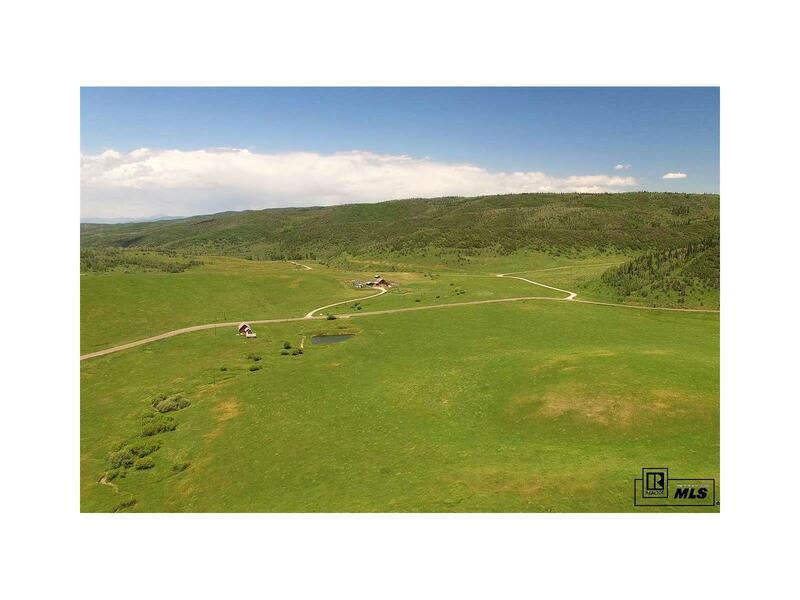 This beautiful 139+ acre property is located just 13 miles from town and has all the characteristics desired for a show case estate. 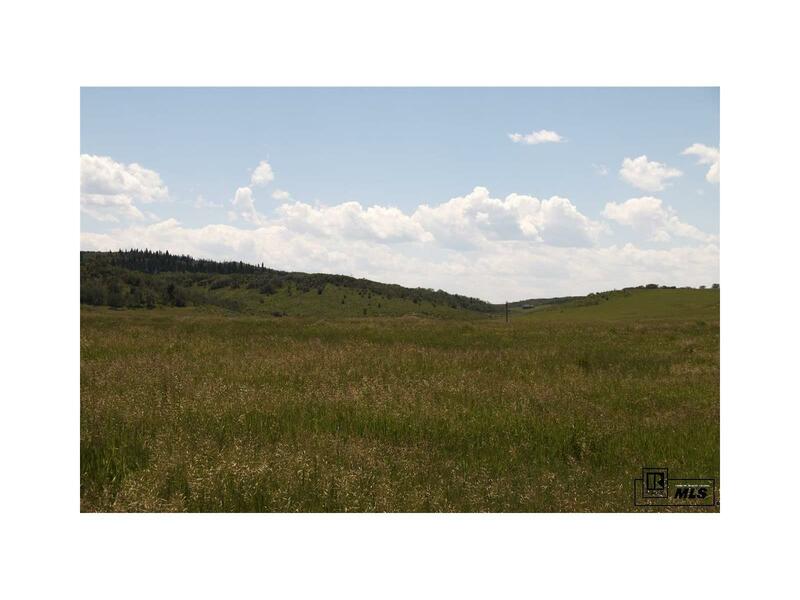 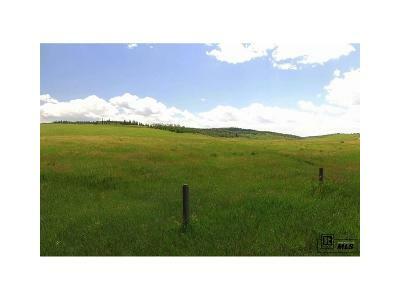 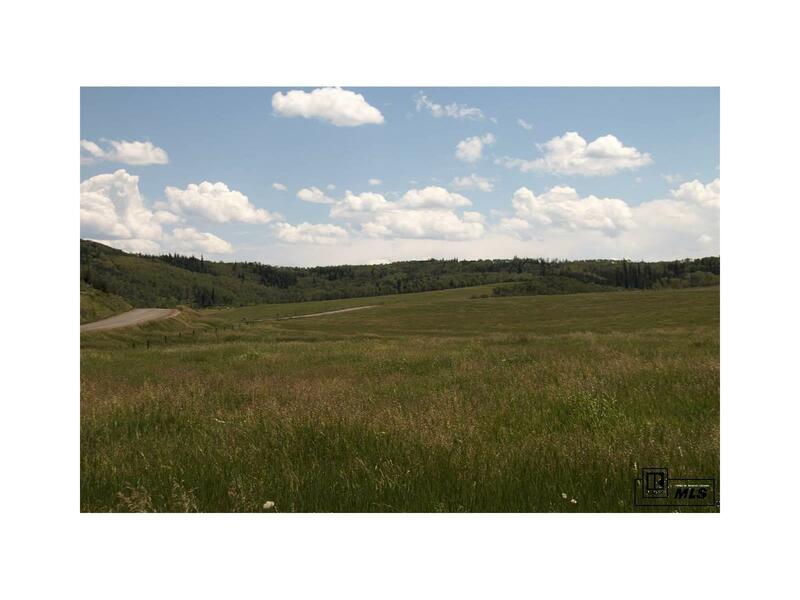 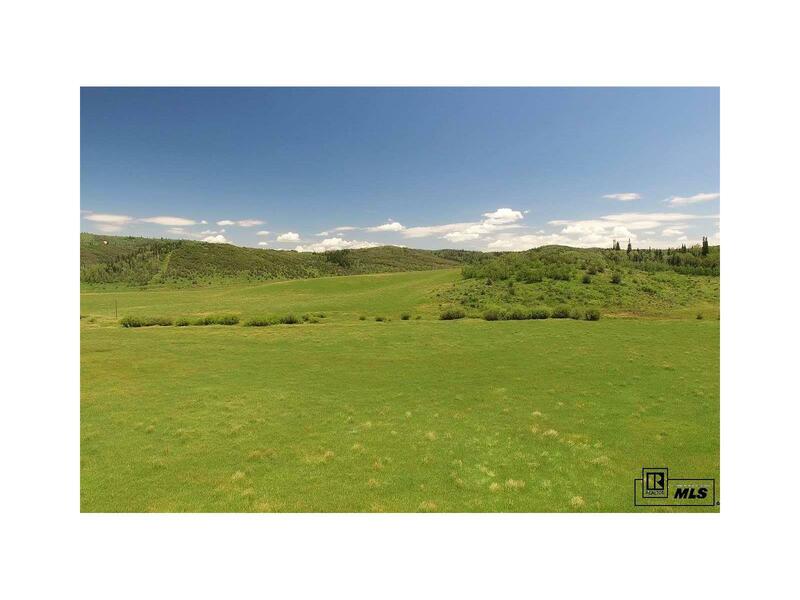 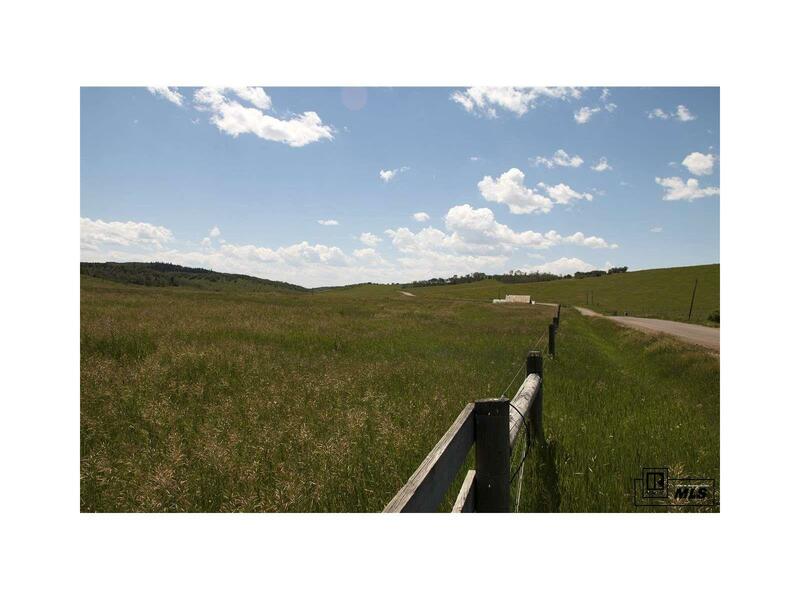 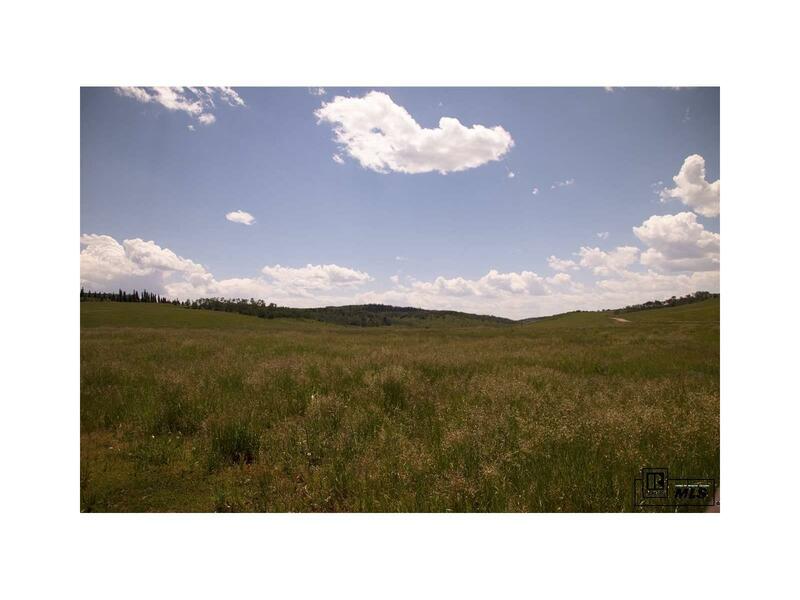 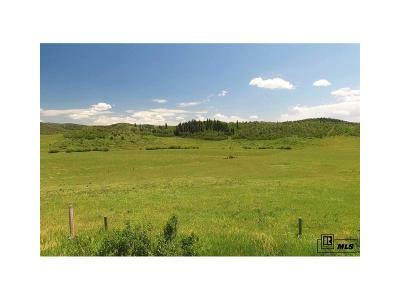 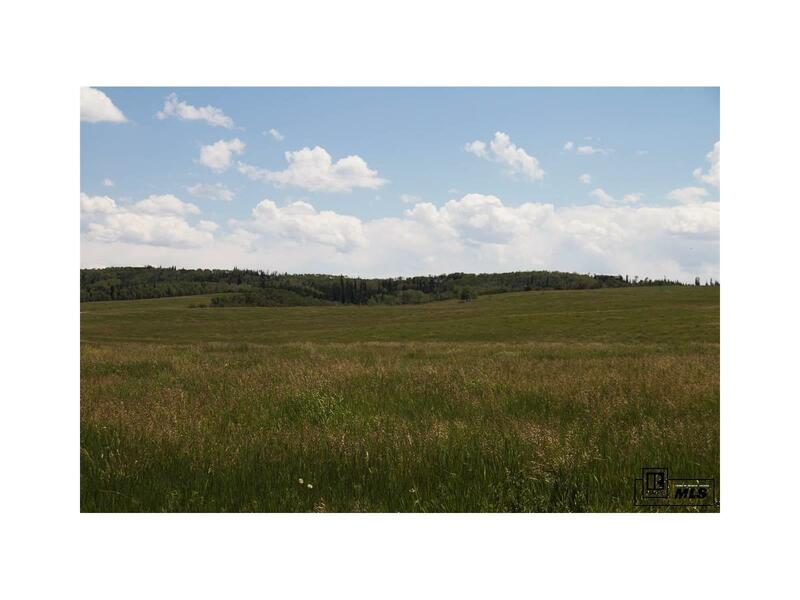 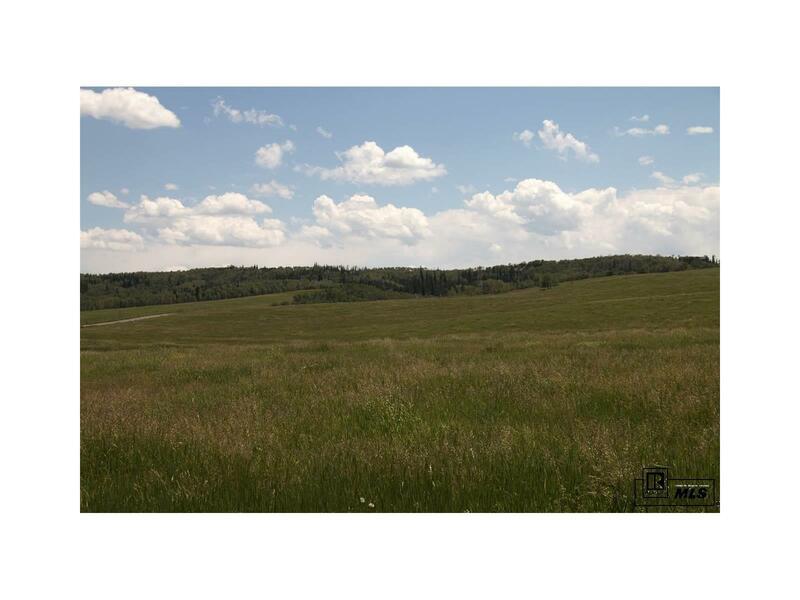 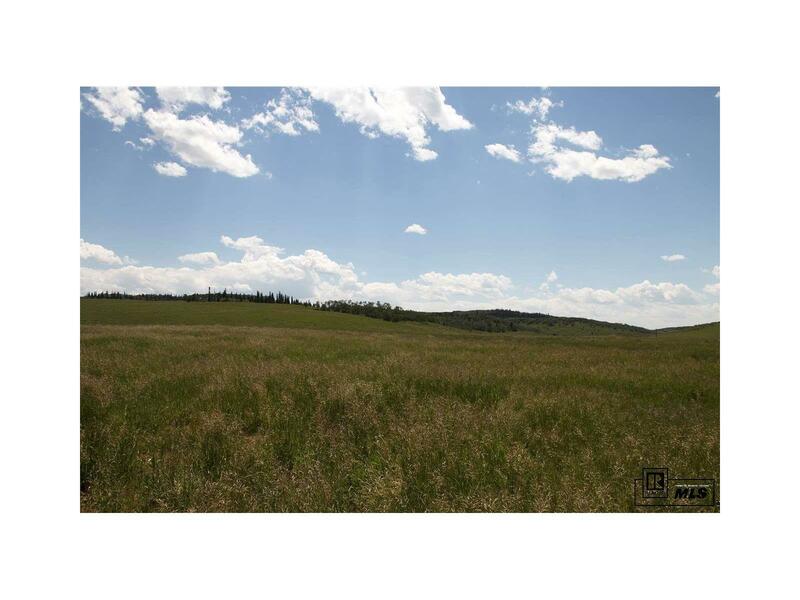 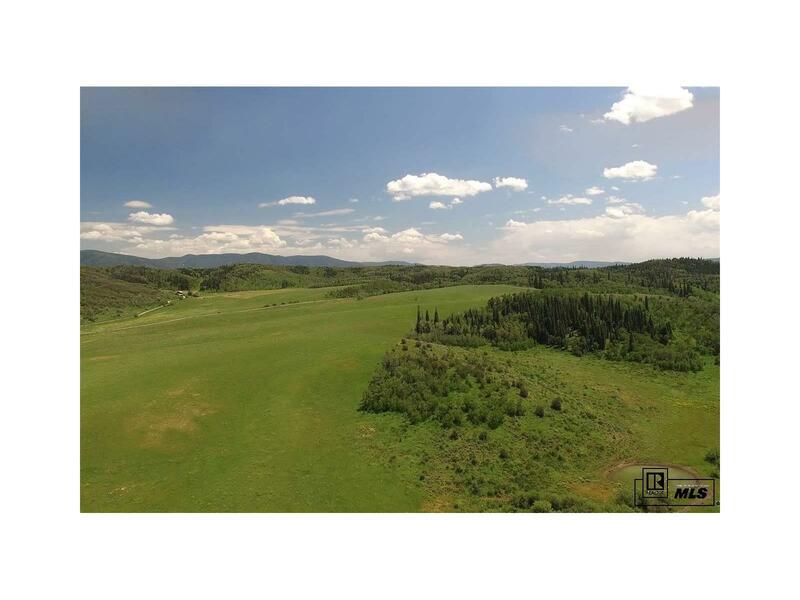 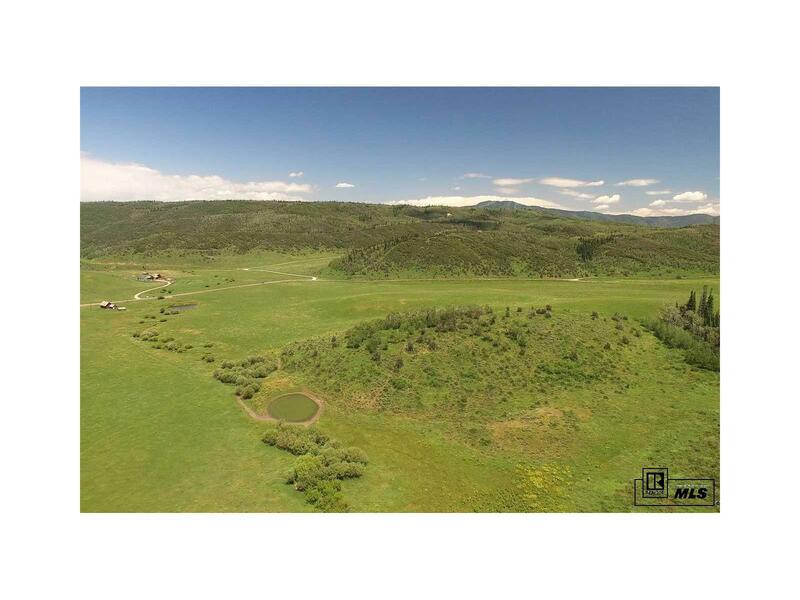 The lower part of the property is a large open meadow that slopes up to a wooded tree line with aspen and pine trees. 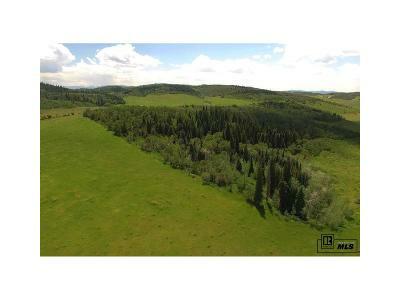 There is also a seasonal stream and several small ponds. Soak in the expansive views from the upper portion of the property of and enjoy the peacefulness of this quiet valley. Nestled on Routt County Road 43 near the historic Cow Creek Community Hall, it is just a short horseback ride to the Emerald Mountain trail system where over 4,000 acres of BLM land is open to the public. 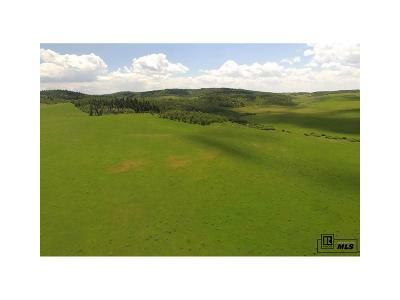 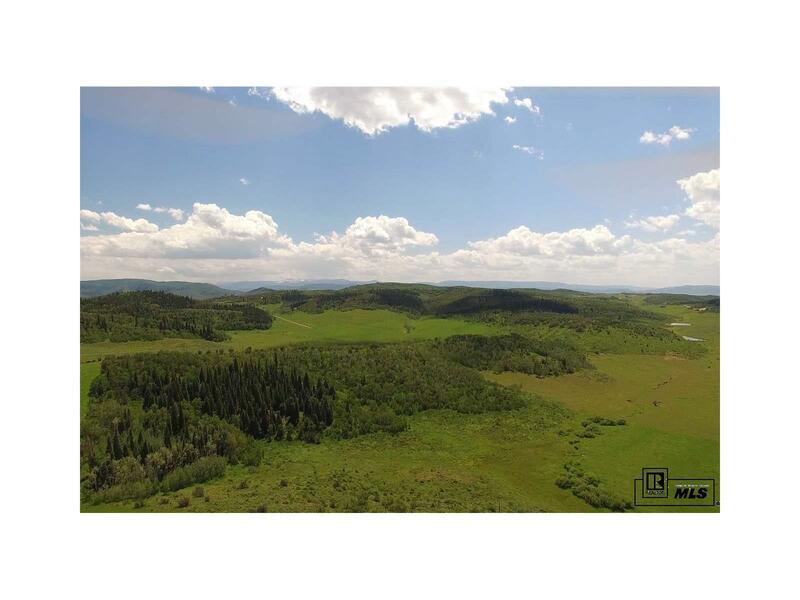 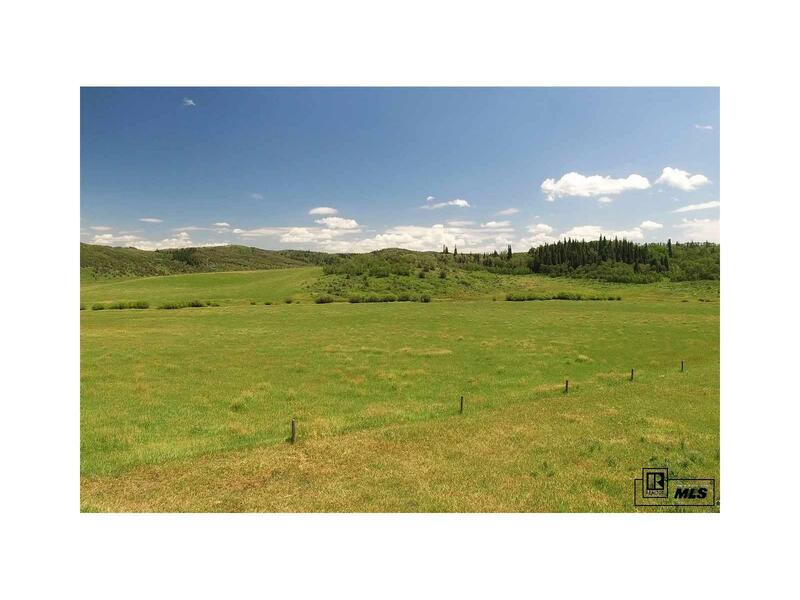 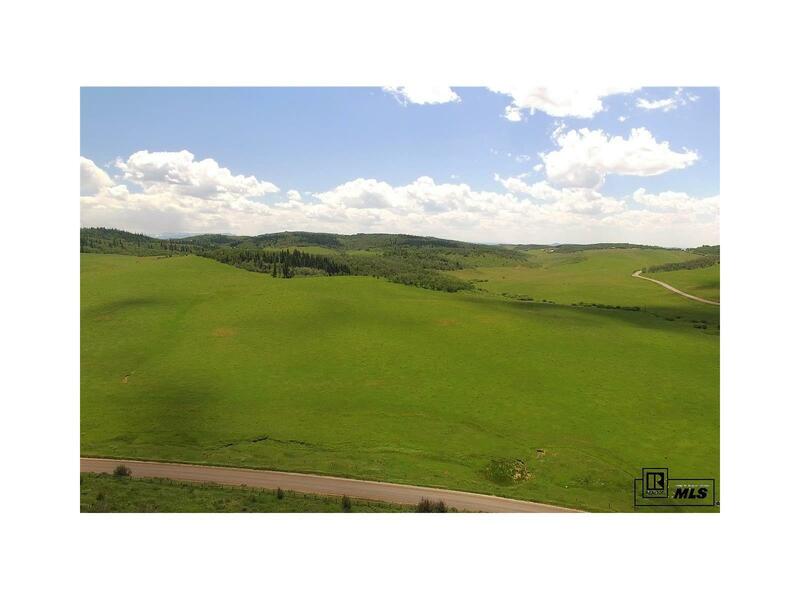 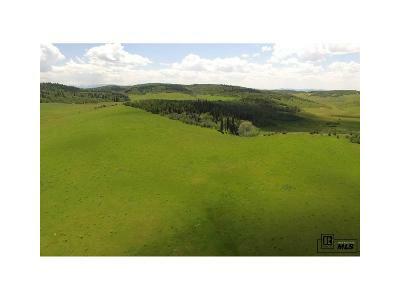 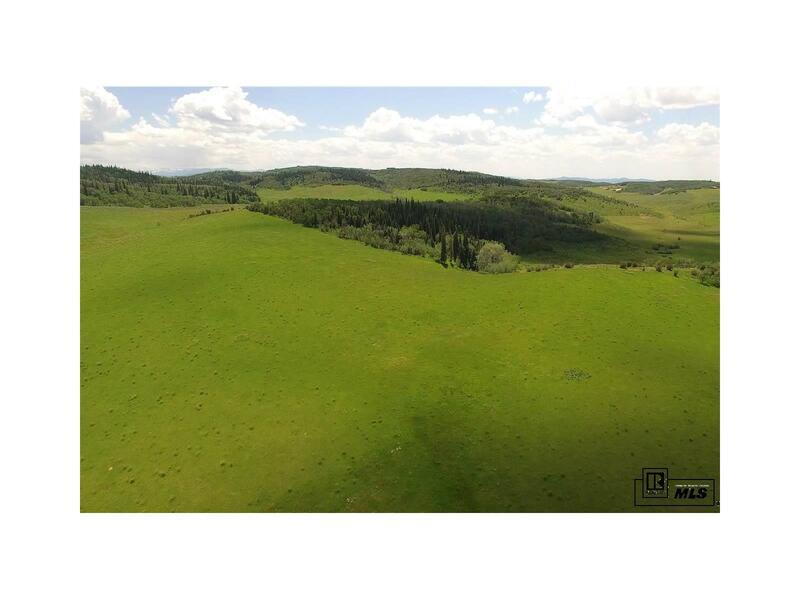 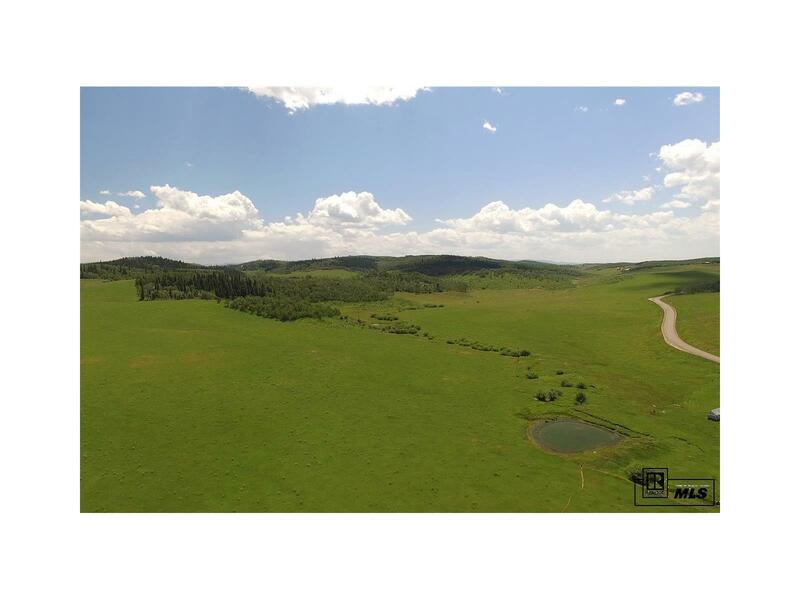 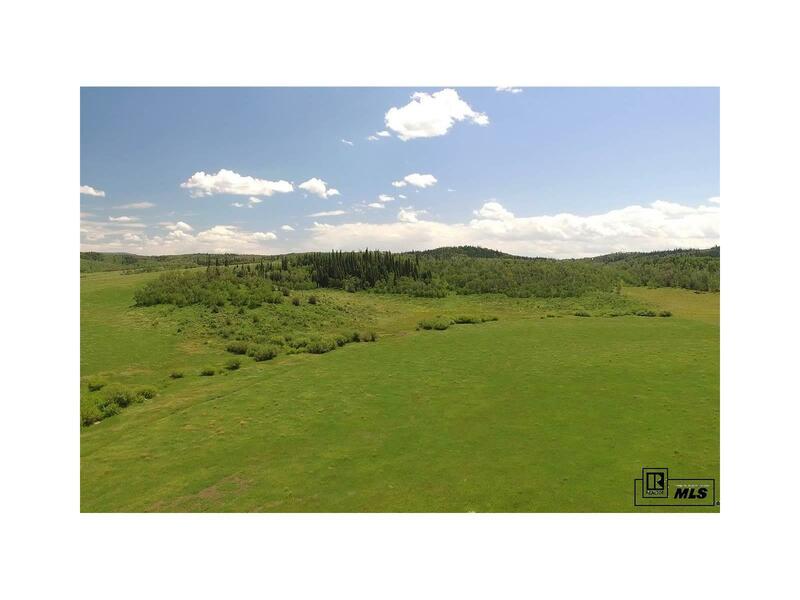 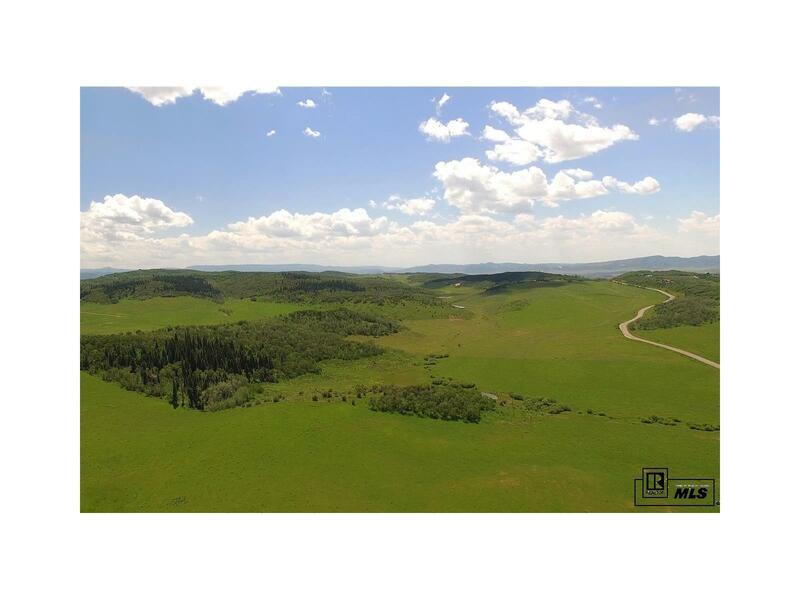 Can be purchased with the adjoining 120 acres offered as #171174 for a total of $2,080,000.